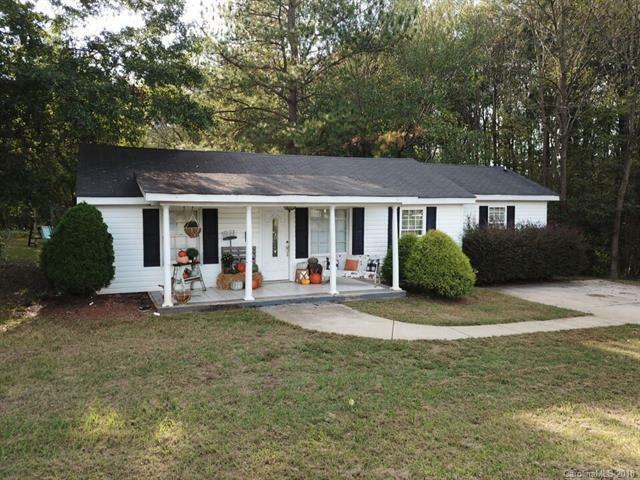 This 1.2 acre property is conveniently located approximately 4 minutes to I-485 and is less than a half mile from the new Monroe Expressway's Indian Trail - Fairview Road Exit. This two bedroom, one bath home, with bonus room has an extra large laundry room, large front porch and huge deck on the back. There are multiple outdoor sheds on the property, however metal shed does not convey. This property is being sold AS IS.